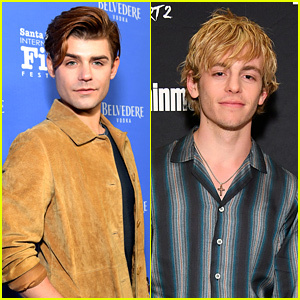 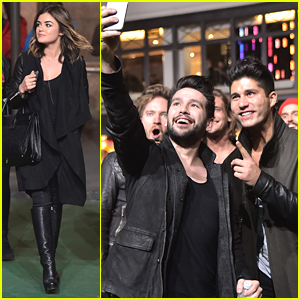 Lauren Alaina & Dan + Shay Rock Bold Colors at CMA Awards 2017 | 2017 CMA Awards, CMA Awards, Dan & Shay, Dan Smyers, Lauren Alaina, Shay Mooney | Just Jared Jr.
Dan & Shay's Shay Mooney Engaged to Hannah Billingsley! 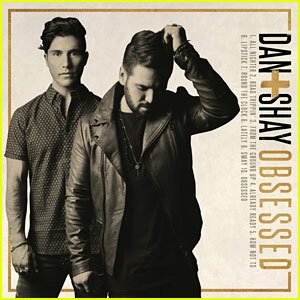 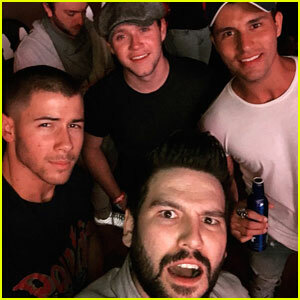 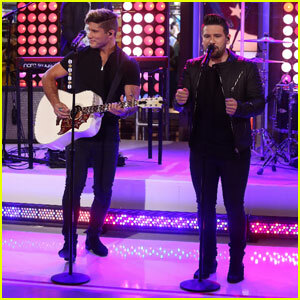 Dan + Shay Debut New Album 'Obsessed' - Stream & Download Here! 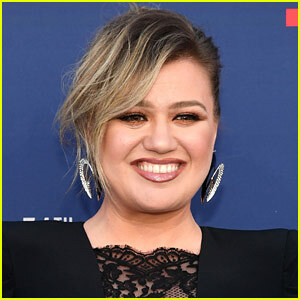 Witney Carson & Artem Chigvintsev Get 'Married' On 'DWTS' Season 22 Finale - Watch Now! 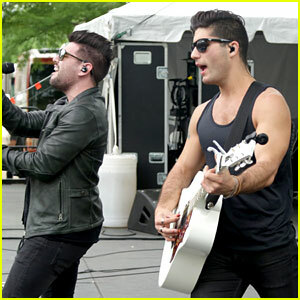 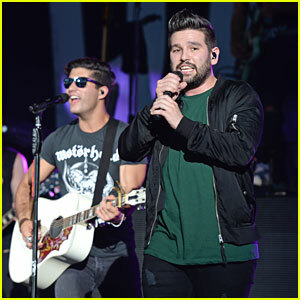 Dan + Shay Drop Three New Tracks Upcoming Album 'Obsessed' - Listen & Download Here!